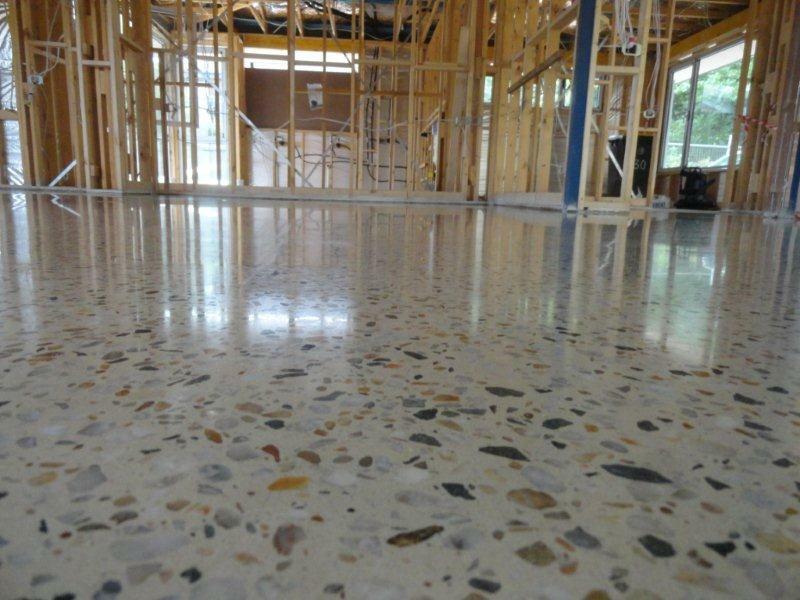 Cost savings: Traditional floor covering materials are not necessary when the slab on grade is used as the finished floor surface. 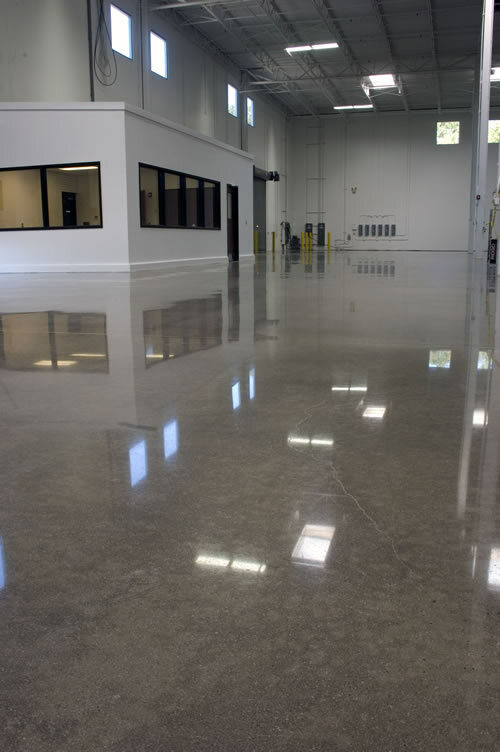 Longer life-cycle savings: Polished floors are not as vulnerable to damage as other materials and do not need replacing. 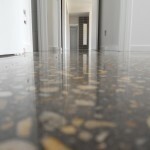 Easy to clean: Won’t harbor dust, dirt, allergens. 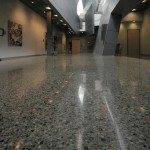 Availability: Available in wide variety of colors and designs. 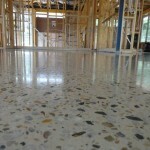 More resistant to high foot traffic. 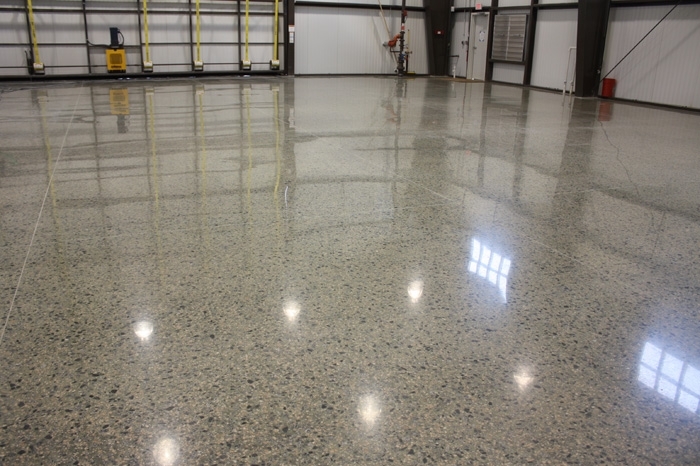 A grocer in Ohio explains that he is able to maintain primarily just the traffic ways within his store, which saves time and money because he does not have to move large display cases to wax and strip the floor. 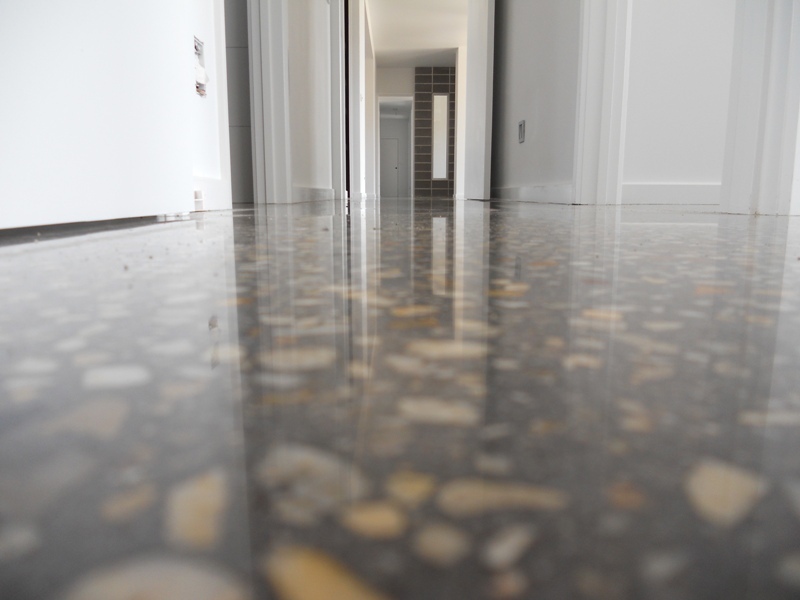 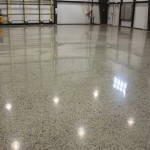 The Versatility of Polished Concrete Because polishing is a multi-step process, homeowners and business owners can choose the level of sheen from stain to high-gloss that meets their maintenance and aesthetic requirements. 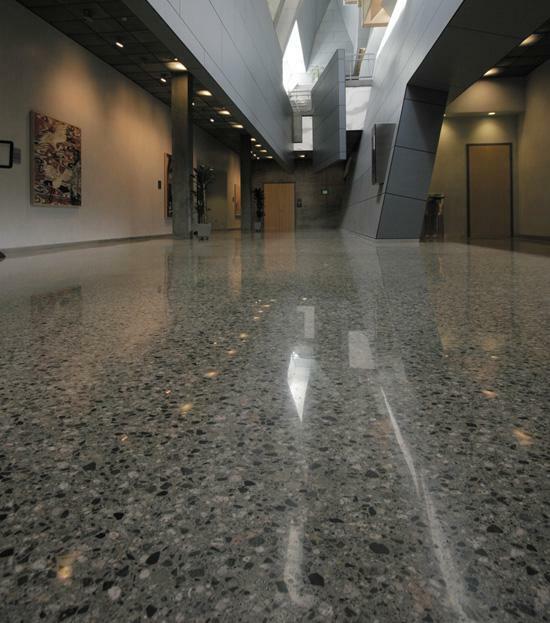 This versatility makes polished concrete an ideal flooring material for a variety of applications. 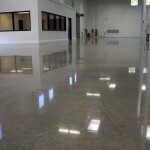 “Some customers simply want a look that’s unique,” said Rich Brown from DTZ tool and die .